Serhat Karahan is currently the Client Solutions Manager at Facebook’s London offices. He previously was the Business Development Director of Ininal. Prior to that, Serhat co-founded Metrekare.com, which received investment from Earlybird and Aslanoba Capital and Sporena.com, first venture of Rocket Internet Turkey. Serhat also has work experiences in Earlybird Venture Capital, Accel Partners and McKinsey&Company Istanbul and London offices. 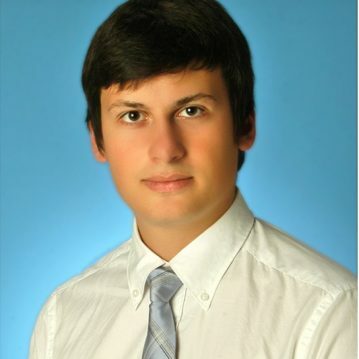 Serhat has deep experience in product management, team building and raising investment from venture capitals.